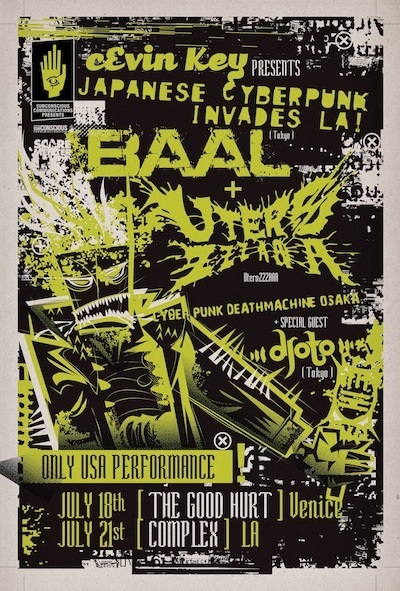 BAALJAPAN.NET » Blog Archive » BAAL GIG in USA !!!!! BAAL GIG in USA !!!!! 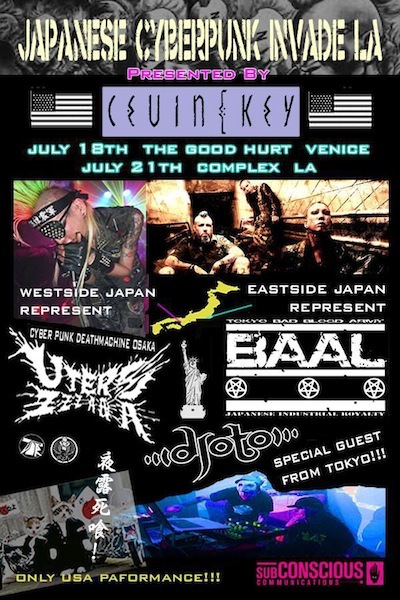 JAPANESE CYBERPUNK INVADES LA on PUNK GLOVE!!! « BAAL NEW T-shirt !!!! !